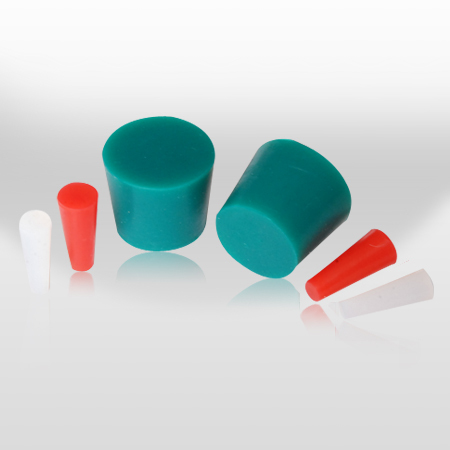 No:Silicone masking product range includes masking caps, plugs, stoppers, masking die-cuts, masking tapes, tubing and hooks. For high Temperature and maskin applications in powder coating,E-coating, plating and others product protection.We welcome you to explore all the categories to find the product that meets your needs. We supplies a vast range of masking products. Besides standard products, SYL specializes in others non-standard masking for you .